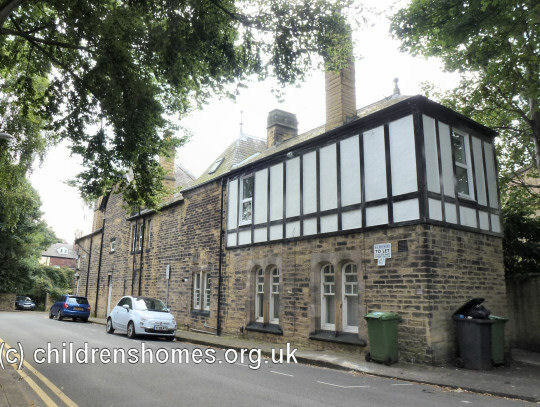 The Headingley Orphan Homes (occasionally referred to as the Headingley Orphanage) were founded in 1860 by Mrs Williamson, wife of the then Vicar of Headingley, after she had read an account of a similar institution in Hamburg. 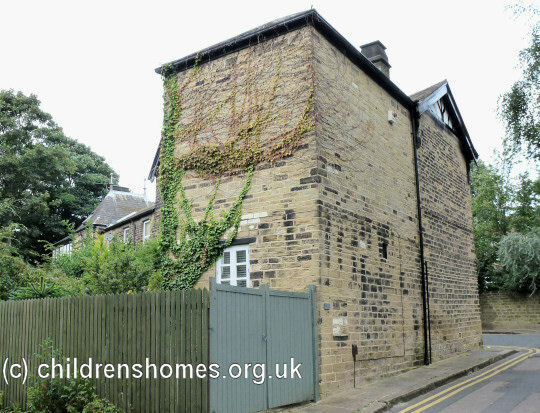 A small, disused building near the parsonage was converted for the purpose and the first child, picked up in the back slums of Leeds, was received in January, 1860. 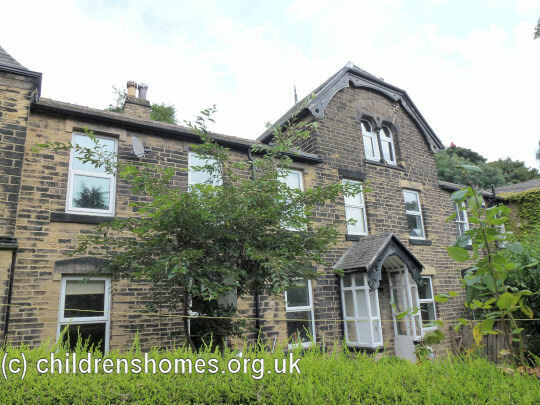 Financial help for the scheme came from local Quaker couple John and Ann (or Anna) Whiting. Ann subsequently became the charity's honorary secretary and acted as overall superintendent of the Homes. 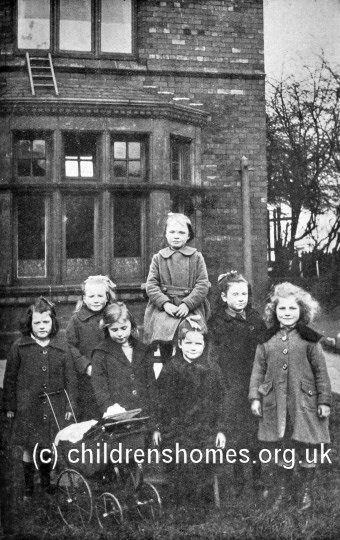 The institution, originally just for girls, expanded and moved to more suitable premises on Reservoir Street (now the northern portion of Clarendon Road). Continuing growth led to a further move, to a house on Grosvenor Mount owned by Mr William Henry Conyers, who subsequently donated the freehold of the building to the charity. As well a being treasurer of the charity, Conyers personally supported the running costs of the Homes. 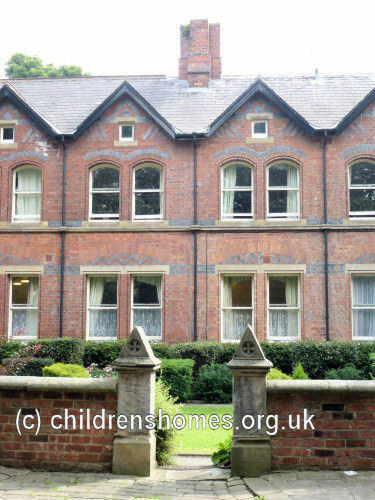 He later also founded the Ilkley and Wharfedale Orphanage and Children's Home. 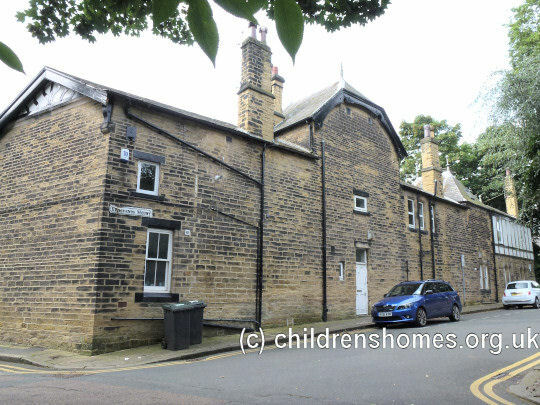 In 1871, the Leeds School Board considered an application for 26 girls from the Homes, aged from 4 to 14 years, to be given free education, with half going to the Town School, Headingley, and half to Mr Briggs's school on Cliff Road. 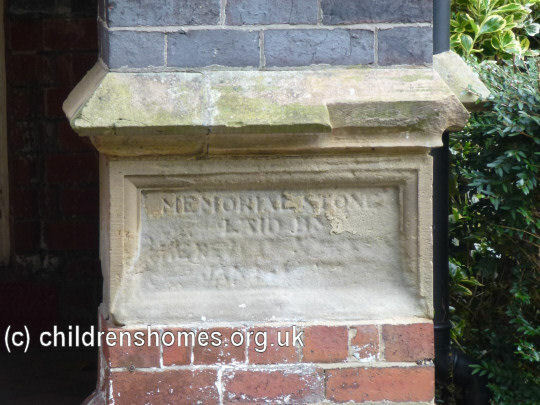 In 1872, a new home for 30 girls was erected at 55 Cliff Road, a short distance from the Grosvenor Mount house. 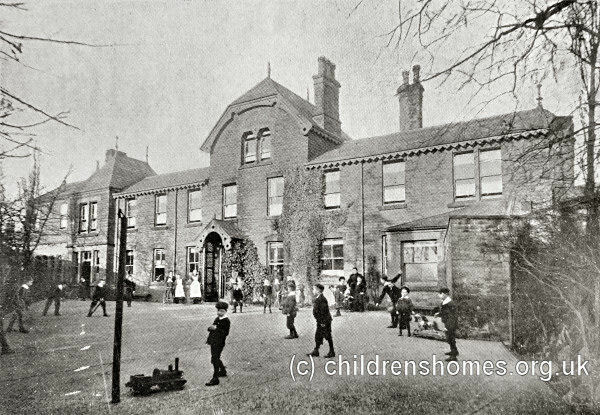 The new building was extended in 1876 by the addition of another block of the same size, taking its total accommodation to 60 places. 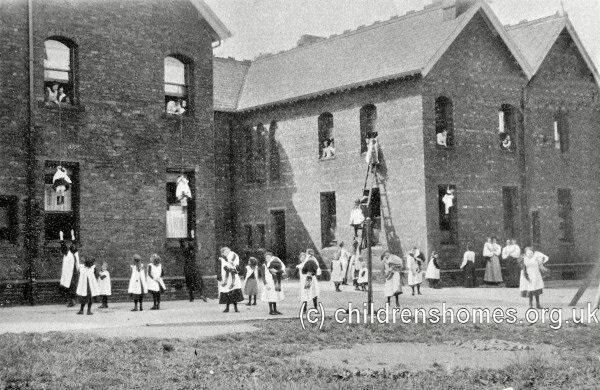 In May, 1883, a sanatorium serving all the Homes was added to the site, which could house a further twenty children. The Home and sanatorium were both designed by William H Thorp in the Domestic Gothic style. 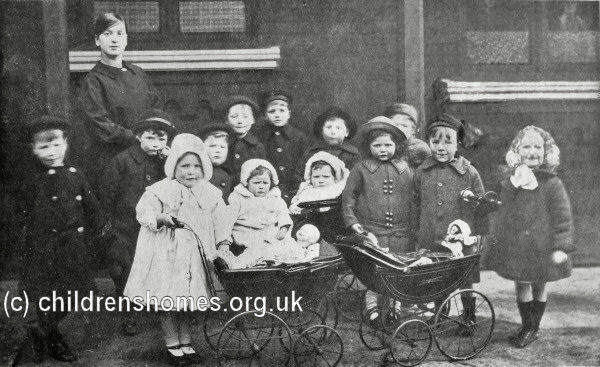 The opening of the girls' home allowed the Grosvenor Mount premises to be used for housing boys. The building was enlarged in 1880 to provide 30 places. 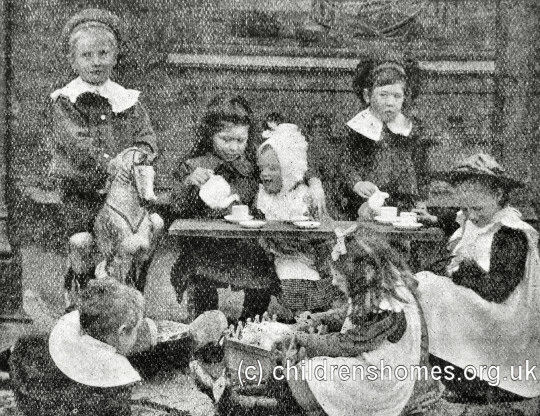 In 1878, the Homes were certified to receive children from workhouses placed by Boards of Guardians at a charge of three shillings a week. Regular walks were part of the Homes' routine. After Mrs Whiting's death in 1897, her daughter Mary succeeded her as the charity's honorary secretary. 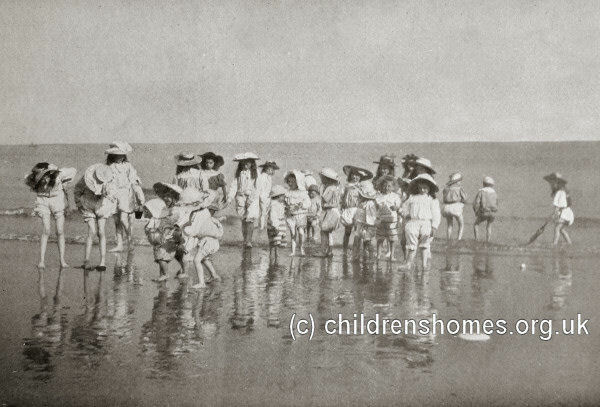 In the summer, seaside trips were organised for the children. The boys had an annual camping expedition. Children at the Homes underwent regular evacuation drills in case of fire. 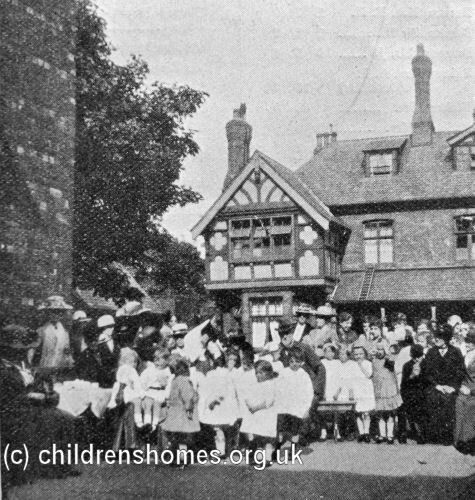 Fund-raising was a constant concern for the homes. A valuable contribution came from the annual Pound Day, held at Cliff Road, when supporters of the institution were invited to contribute either a pound in cash or a pound weight of household goods such as flour or soap. 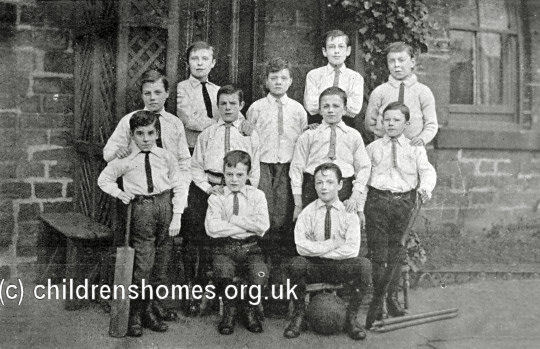 By the 1930s, the Grosvenor Mount house had been closed and the boys transferred to the Cliff Road premises. 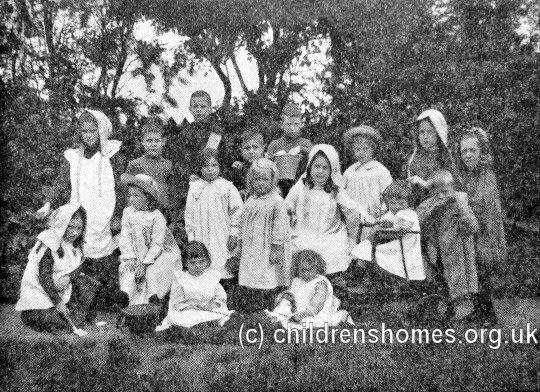 During the Second World War, the children at the Homes were evacuated to stay on farms in the county. With a steady decline in its numbers, the home closed in 1959. 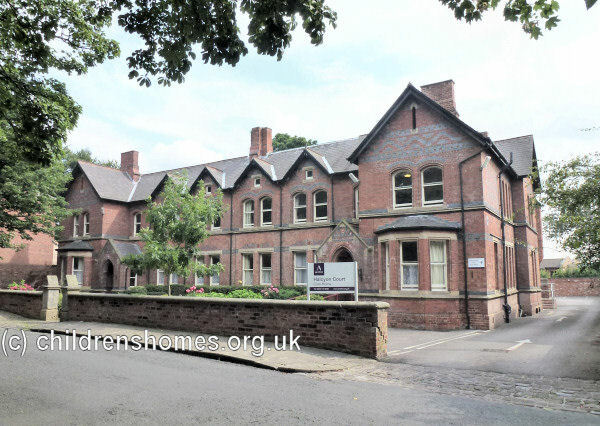 A charitable trust was then formed, known as the Headingley Orphanage Foundation, which administered the income from investments. 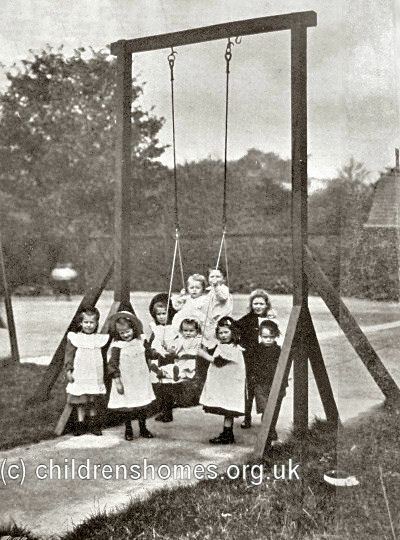 The funds were used to make charitable grants to other charitable children's institutions. The Foundation does not hold any records relating the Orphanage itself. 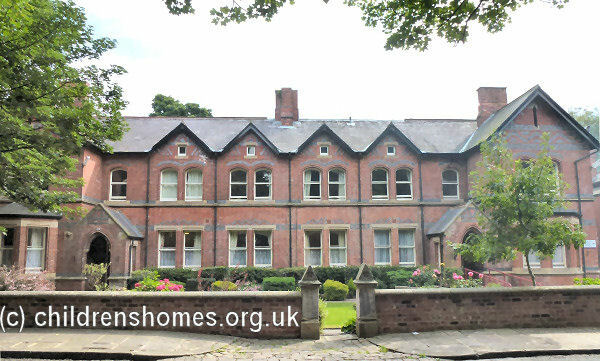 The Cliff Road building subsequently became a student hostel known as Methodist International House but is now in use as a residential care home. The Grosvenor Mount premises are now in private residential use. West Yorkshire Archive Service - Leeds, Nepshaw Lane South, Morley, Leeds LS27 7JQ. 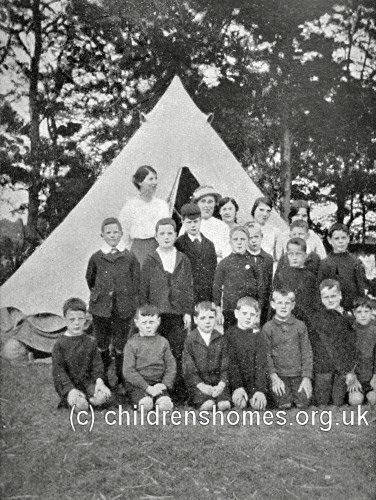 Holdings include: Details of children admitted (from c.1873); Committee minutes (1905-66); Annual reports (1898-1957); Correspondence (1930-54, including letters concerning evacuation in 1940); Accounts; Photographs.